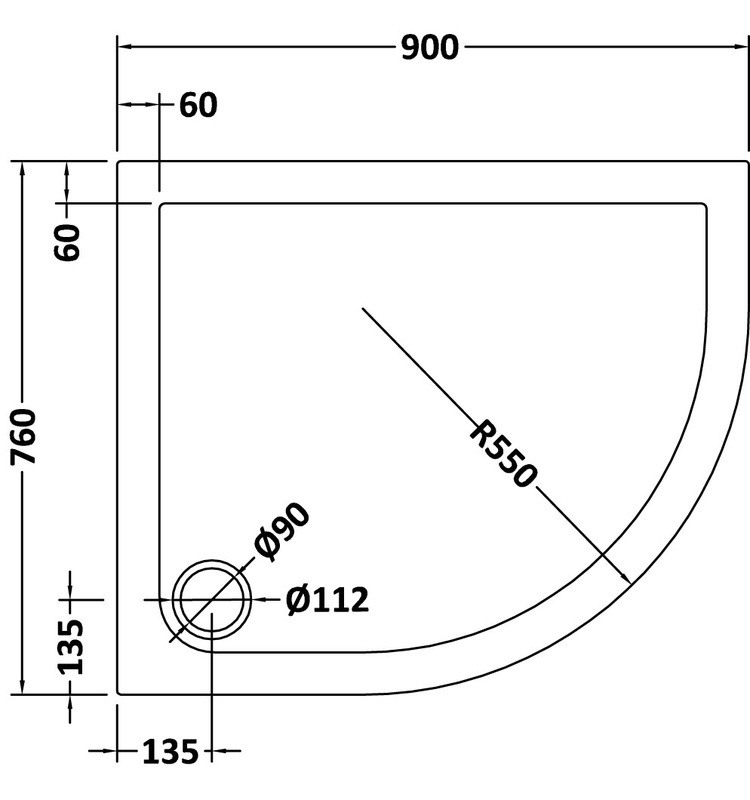 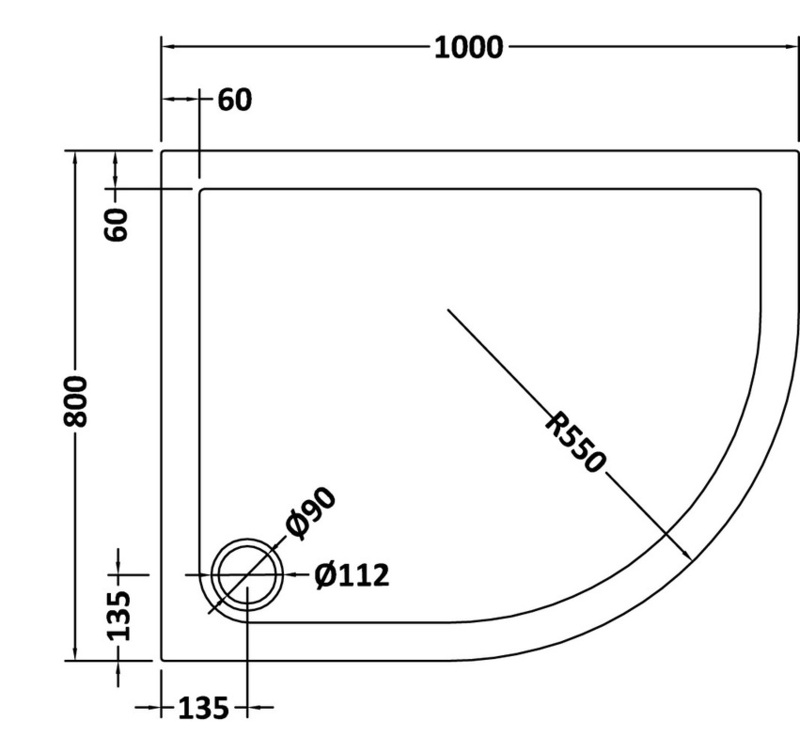 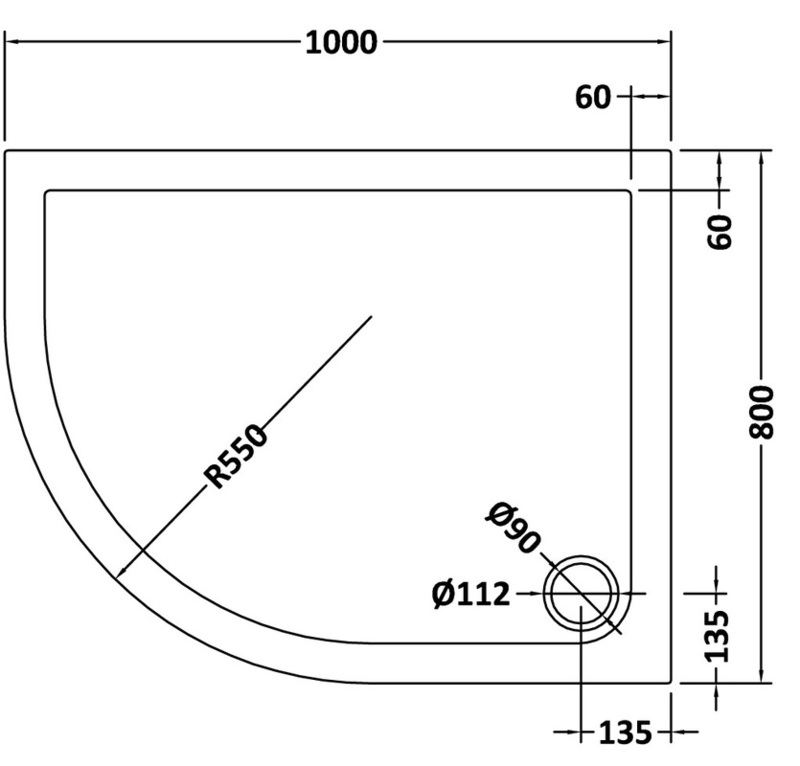 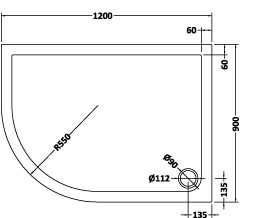 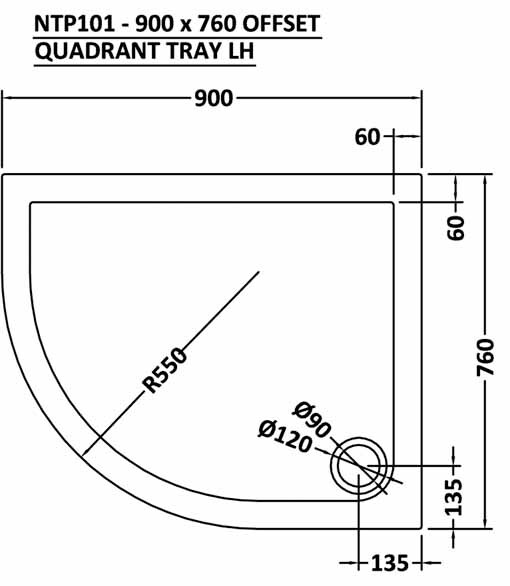 Offset Quadrant shower trays come as in various sizes right up to 1400 x 800mm and in left hand and right hand options, please choose which one you require from the diagrams below - thank you. 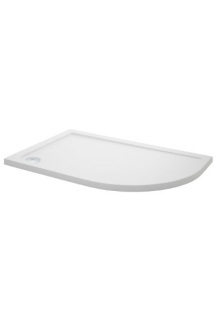 900 x 760mm Offset Quadrant Pearlstone Shower Tray (LEFT HAND). 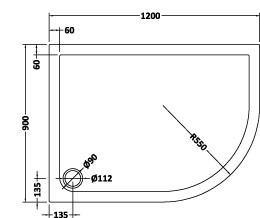 Price inc VAT and delivery to most areas. 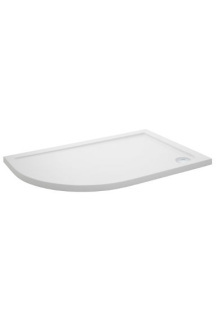 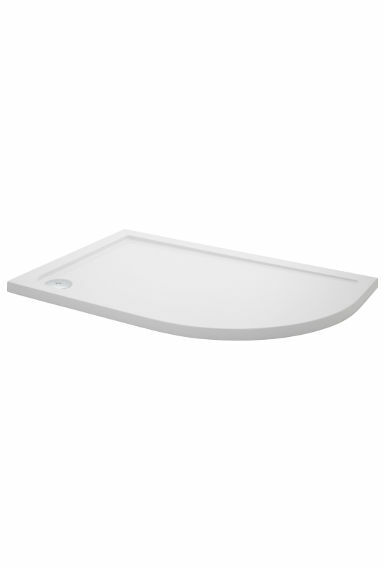 1000 x 800mm Offset Quadrant Pearlstone Shower Tray (LEFT HAND). 1200 x 900mm Offset Quadrant Pearlstone Shower Tray (LEFT HAND). 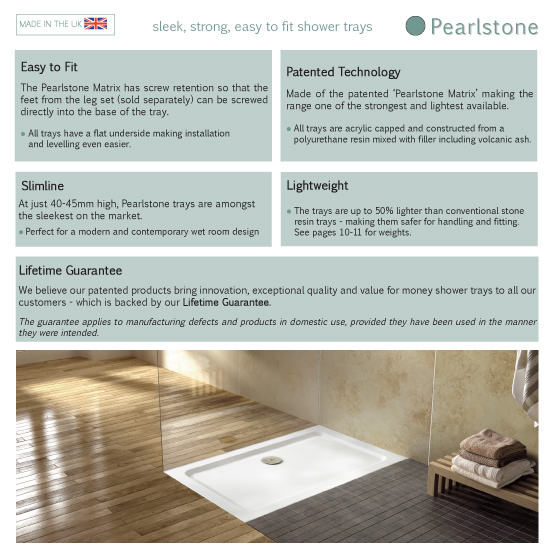 900 x 760mm Offset Quadrant Pearlstone Shower Tray (RIGHT HAND). 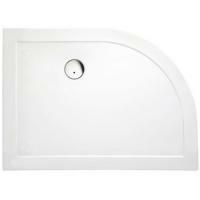 1000 x 800mm Offset Quadrant Pearlstone Shower Tray (RIGHT HAND). 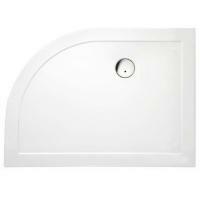 1200 x 900mm Offset Quadrant Pearlstone Shower Tray (RIGHT HAND).